Our Founding Fathers represented states, and several were vocally opposed to giving up their “states’ rights” to a central federal government. As a result, many federal agencies have missions without the direct authority to achieve them. They must cultivate partners and “sell” the mission to state, local, tribal, non-profit, academia, business and tax payers. 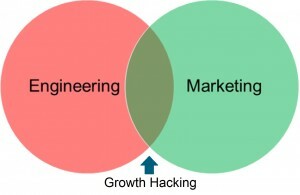 That’s where “growth hacking” comes in. 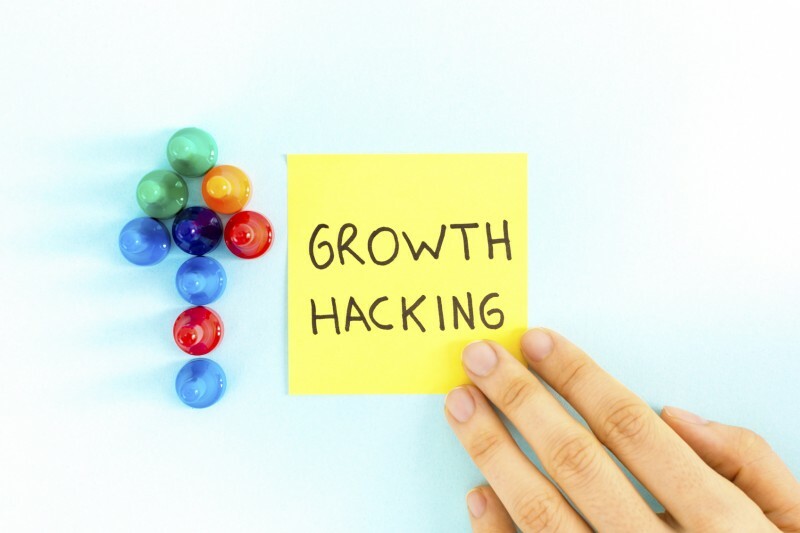 Growth hacking is a process of rapid experimentation across marketing channels and product development to identify the most effective, efficient ways to grow a business…Growth hackers often focus on low-cost alternatives to traditional marketing, e.g. using social media, viral marketing or targeted advertising instead of buying advertising through more traditional media, such as radio, newspaper and television. AirBNB is a classic example of successful growth hacking. In 2007, the designers, Bran Chesky and Joe Gebba, couldn’t afford the rent on their apartment so they set up a site to sublet their loft – literally air mattresses along with breakfast. They wrote code to cross-post their listing on Craigslist. This drove thousands of eyeballs to AirBNB without spending a penny on advertising. Today, AirBNB is valued at between $10 and $30 billion. With a few notable exceptions, such as military recruiting, most federal agencies do not have advertising budgets either. Just like tech start-ups, they must get creative. 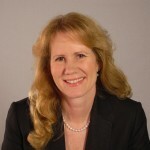 This means using free channels and leveraging the outreach budgets of other government programs and partners to drive behavior change and achieve their public service mission. So what does “growth hacking” in the federal space look like? After Hurricane Sandy, our client created a flyer with engineering technical guidance on how to build back stronger and safer. They uploaded it to their online document library and created a page deep inside their agency’s website. But how to get people to see it, especially those needing to rebuild after the disaster? Requesting and receiving a link to the Hurricane Sandy Rebuilding page from DisasterAssistance.gov. This is site where disaster victims apply for aid across all federal agencies. So lots of relevant eyeballs reached it. Reaching out to share the link via Yahoo Groups, Facebook, Twitter and other online groups and local leaders involved in Sandy recovery. Targets included local chapters of architecture, engineering and construction professional associations, community associations in the affected area and others. Exposed the link to 9,896 members of Yahoo Groups focused on rebuilding in the NJ/NY area. Received 74,205 “likes” on Facebook posts promoting the link. Achieved re-tweets reaching 214,622 followings. The bottom line result was 39,012 downloads of FEMA technical guidance, a 26 percent increase over the typical level of downloads over the previous quarter. Others more math-savvy than I can calculate the dollar value of future losses avoided if even a fraction of the 39,012 individuals rebuilt stronger and safer as a result of this growth hacking. But with a $75 billion price tag of damages from Hurricane Sandy, it’s likely a very good return on investment for one week of effort. According to a 2012 blog on Tech Crunch, the mindset of a successful growth hacker is a passion for data, creativity and curiosity. We routinely find individuals who fit this description across the federal government. The fact that you read this post means you are probable among them.